Postage UK - £3.62 Europe - £10.25 Rest of the world - £13.45 *Please select the correct delivery area to avoid delaying your order. While modern technology has advanced our understanding of a wide range of diseases and their prevention, it cannot reveal everything. In many cases technology does not detect a specific area of abnormality; yet simple tests carried out to assess static balance, proprioception and oculomotor functioning will reveal that abnormalities are present. These abnormalities will affect performance across a wide range of skills. 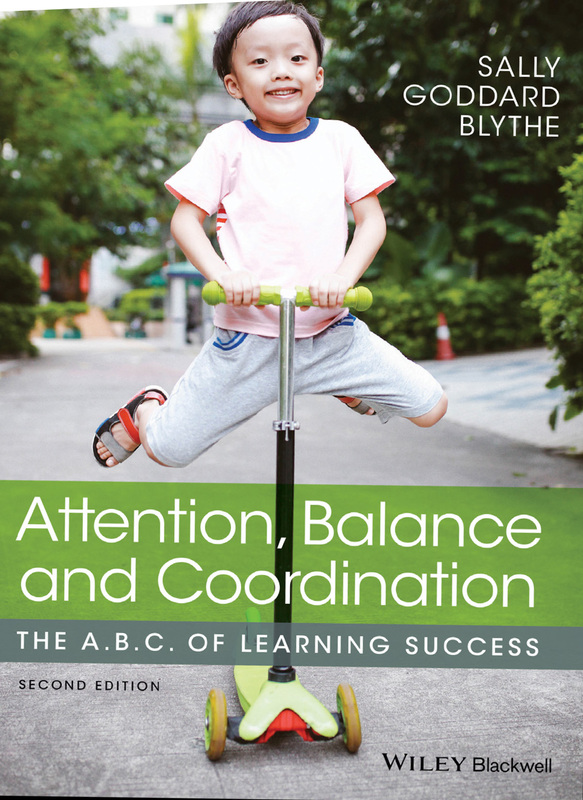 Building from a solid basis of theory and research, Attention, Balance and Coordination, Second Edition sets out to unite relevant professional domains in a common understanding of the key role that physical factors can play in the development of learning and emotional problems, and to provide a comprehensive overview of the relationship between neuromotor maturity and physical development on learning outcomes and behavior. The new edition is updated for DSM-5, and includes new information on the role of the vestibular system in perception, anxiety and agoraphobia, a new chapter of case studies, and an Epilogue placing the INPP Method of Developmental Training in the broader context of contemporary knowledge from epigenetics.